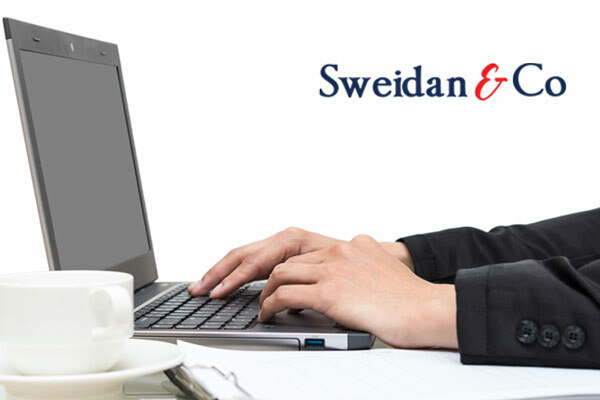 Sweidan has worked with partners to design tailor made portfolios to fit your personal financial needs. We use algorithms that take account of the opportunities in the market for both risk and return. This results in a diversified portfolio which spreads your risk while allowing for maximum gains. Your investments are reviewed regularly to make sure everything is on track and is adjusted accordingly. How Your Portfolio Is Built? A variation of Modern Portfolio Theory is used to identify the ideal portfolio for each investor. The founders of Modern Portfolio Theory, Harry Markowitz and William Sharpe, won the Nobel Prize in Economics for this ground-breaking research. This is the most widely accepted framework for managing portfolios today. The algorithms use a variation of this theory that allows for the portfolios creation within certain market environments. Importantly, extreme market events are taken in to account to protect your portfolio. Traditionally only very wealthy investors had access to such sophisticated investments but by implementing a completely software-based solution we are able to deliver complex investment management at a very low cost. Through diversification and asset spread Sweidan allows for risk mitigation and spread, resulting in protection of capital growth on the downside and capitalizing on growth on the upside. Your portfolio is invested in a combination of global stocks, bonds, cash and property. The below box (otherwise referred to as the “Smartie Box” illustrates the substantial variation in performing asset classes over a certain period, providing sound insight into the theory of asset diversification. Thus we see that in 2012 SA Property provided the best return of 36% while in 2013 SA Property produced the third worst return of 8% but US shares produced the best return of 64% (in 2012 USA Shares returned 5th from the bottom at 22%). The algorithms then trawls the market to find the most efficient, lowest cost entry point into those assets. We favour investing in broad market indices. The composition of your portfolio naturally changes over time as the market moves and certain assets do better than others. Your portfolio could then increase in risk or become sub-optimally mixed. Your portfolio must thus be periodically rebalanced to manage this risk – the primary goal of any re balancing strategy is to minimize risk relative to a target asset allocation. Your portfolio is regularly analysed to determine the optimal re balancing, taking into account risk, tax and trading expenses. Up to 4 times cheaper than competitor products. Advanced encryption and FSB registered administrator. Powerful algorithms helping you meet your investment objectives. Available across platforms allowing you to access your portfolio whenever, wherever.